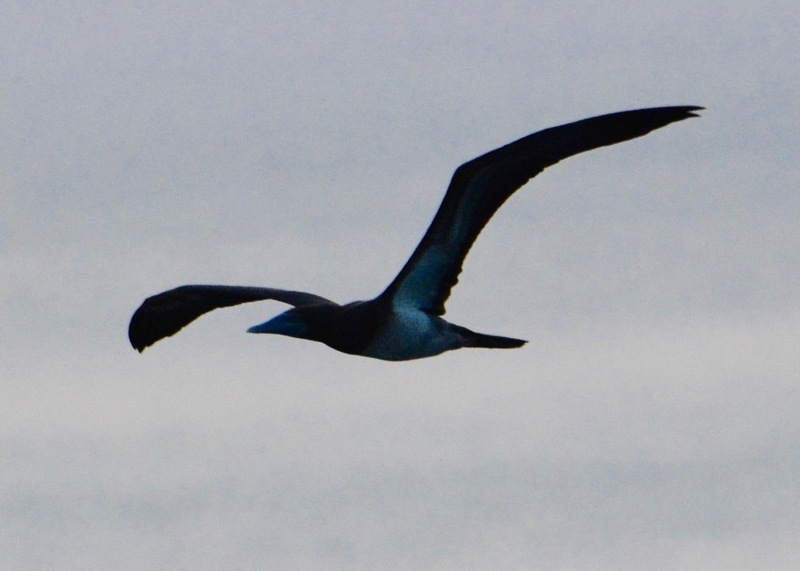 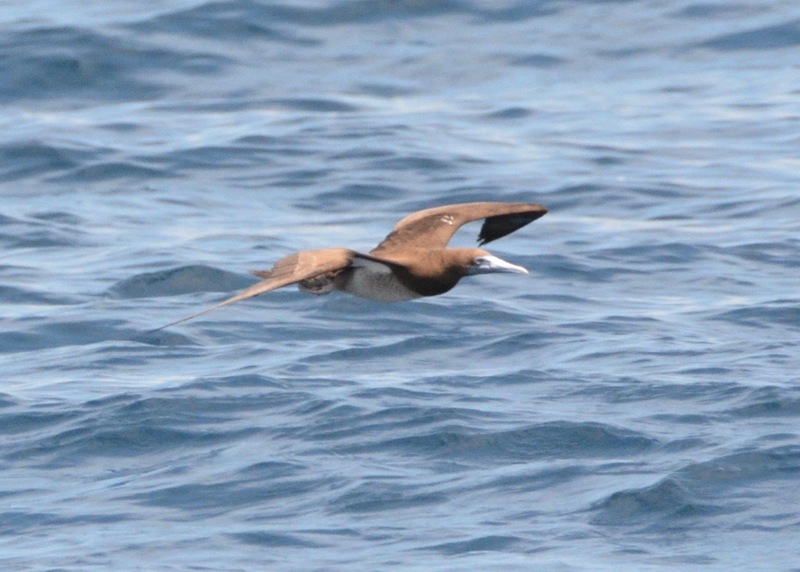 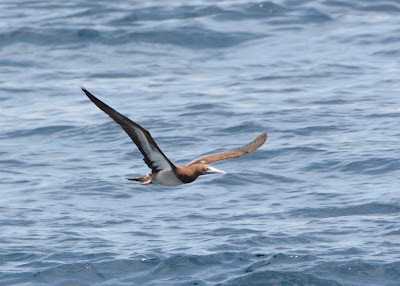 Although a pelagic bird it does fly close to the coast. 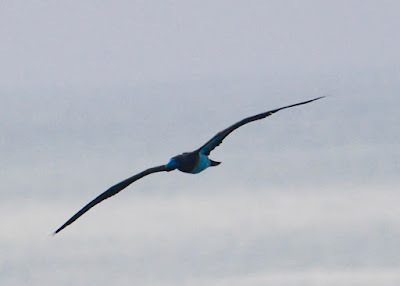 72 cm. 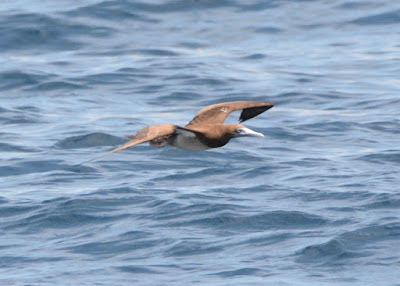 Worldwide in tropical oceans: resident in the Flores Sea, Banda Sea, Maacca Strait and possibly elsewhere; widespread and fairly common.